Avstatmedia uses all HD equipment. We use Sony HD FX1 video cameras that have 3-1/3″ 16:9 Advanced HAD CCD imagers 1, 120k pixels gross. Switchable HDV/DV format recording. Super SteadyShot optical stabilization system, and a 12x optical Carl Zeiss Vario-Sonnar T lens. We use Sennheiser G3 cube and wireless lavalier for audio. 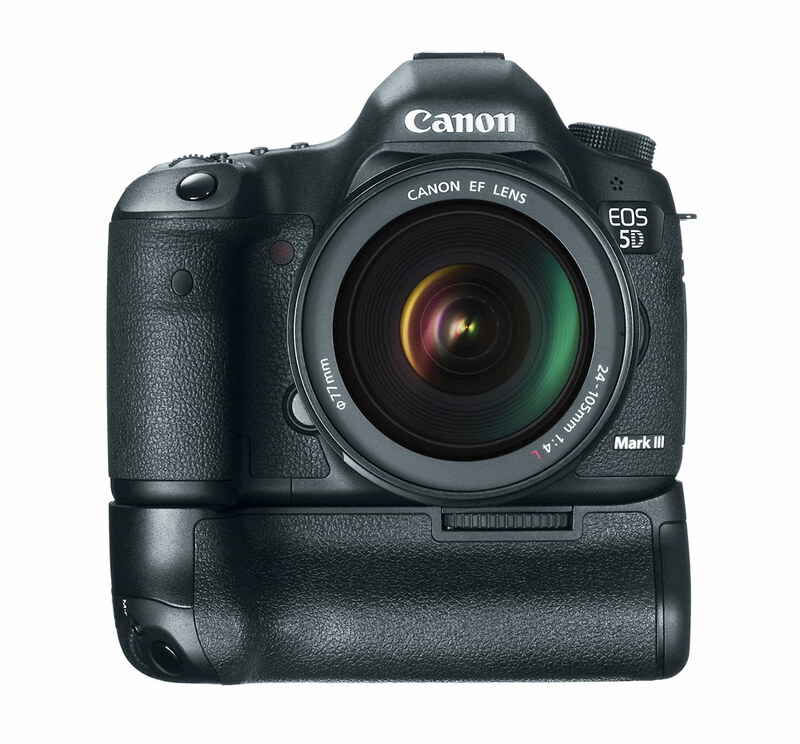 For photography we use the Cannon 5D Mark III.